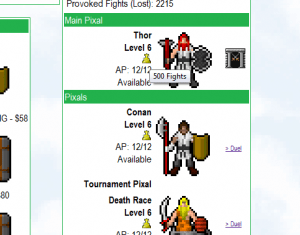 Pixal: Day 117, version 0.0.8.1 released! A new version, UI features and Bugfixed mixed in a serenade of chaos! 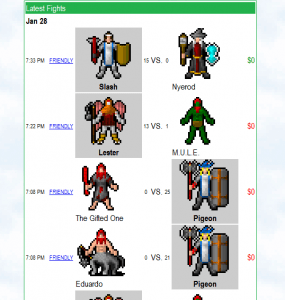 Next Post Pixal: Day 118, version 0.0.9 released!